The Philadelphia Streets Department announced today new initiatives aimed at improving communications between the Department and the public. Residents may now register their cell phones and e-mail addresses with the Department through its website www.philadelphiastreets.com in order to receive real-time messages concerning City services, vital information and news. “Phone calls to landlines are no longer an effective means to communicate with the public, especially during winter weather events when trash collection schedules are impacted,” said Commissioner David J. Perri. 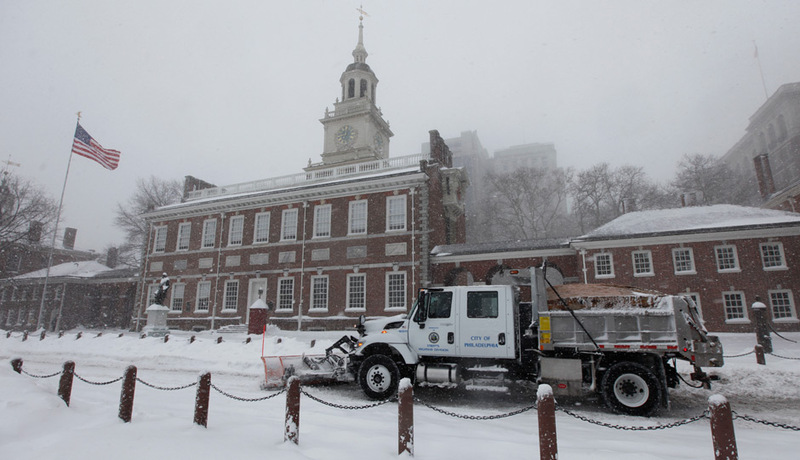 In an attempt to gain feedback on the City’s snow-fighting efforts from this past winter, the Streets Department has posted a survey on its website to allow Philadelphia citizens an opportunity to comment on the Department’s performance. We understand how important it is to receive real time messaging on City services. By subscribing to this service, citizens can receive news and updates firsthand from the Department.